There's honestly nothing like getting a package in the mail that's not a bill or junk mail. I recently received a box of samples from Influenster, called the Maple VoxBox. Finally! we have a few different companies providing samples of products that are available in Canada! 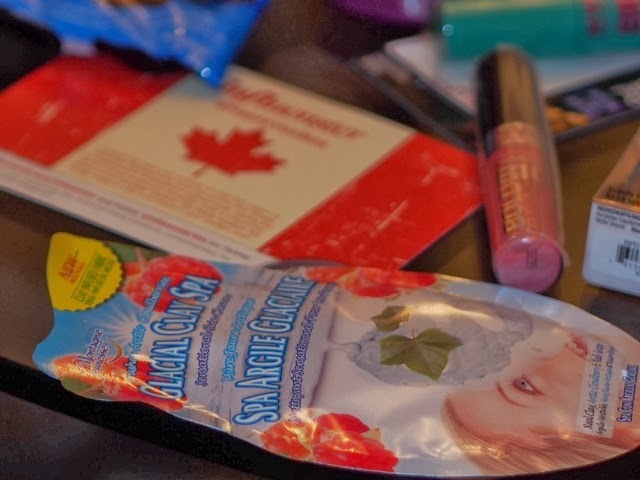 My Maple VoxBox came with snacks from Skinny Cow, Mints from Ice Breakers, NYC Lip Gloss, NYC Mascara, Kiss press-on nails in funky neon colour, and a Glacial Clay Mask. Pretty much all one needs stashed in their purse (ok minus the clay mask ;)). There are a couple of reasons why I am impressed with this goody-box. First and foremost, there are snacks! I am constantly looking for something to sink my teeth - I mean we all get the munchies from time to time right? 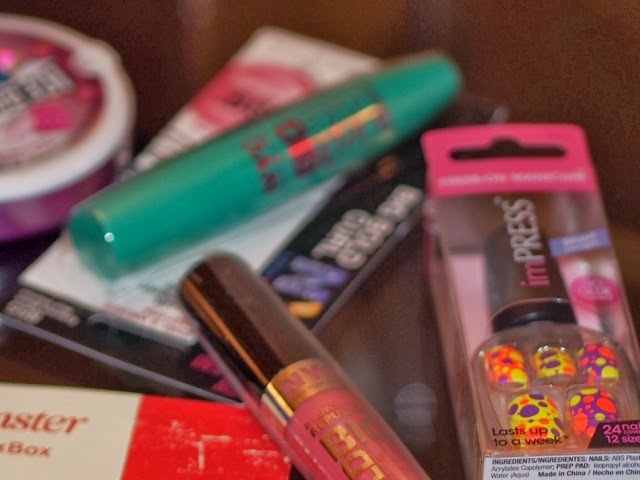 The post- snack mints are also a must : ) Once I have had a chance to try out the mascara, the press on nails and the lip gloss I'll let you all know, but so far I'm liking the products. In fact the Skinny Cow Crisp Milk Chocolate is not going to make it any further. Have you tried any of these brands? What are your thoughts? wow would love to try that mascara! awesome post! 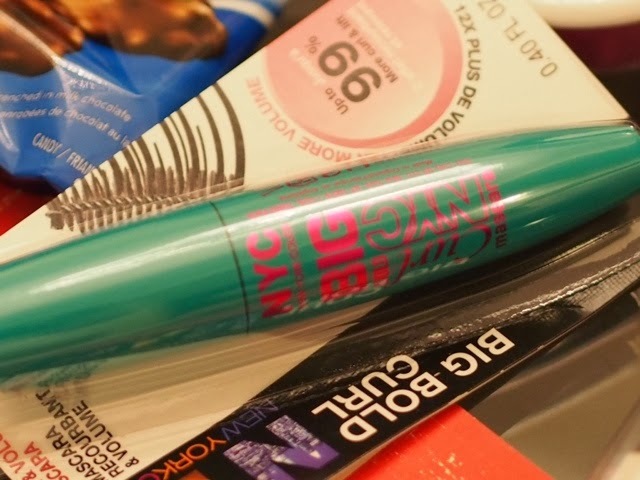 It looks like you got a lot of great items in your voxbox! yes, nothing beats getting a package in the mail that isn't bills or flyers! I just signed up for a beauty box and I cannot wait to receive it in the mail!